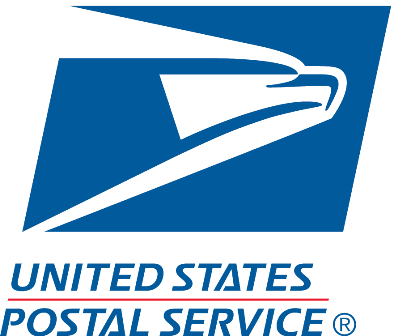 These are USPS approved commercial mailboxes with 19 to 20 Doors. 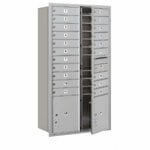 They can also be placed in residential buildings such as serviced apartments and condominiums. 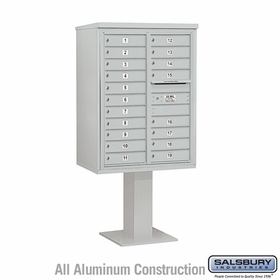 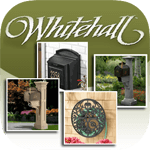 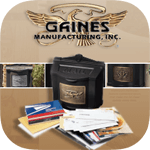 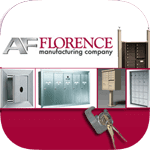 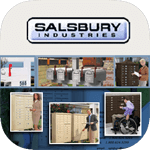 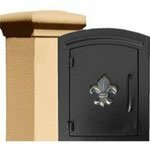 To order or inquire about this aluminum, powder coated mailbox collection, chat with a product expert.